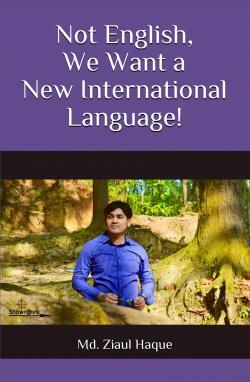 "Let's create a new 'International Language'! According to me, an International Language will be such a new kind of language that will be created by the presence and consent of the representatives of all the countries in the world. This new language will contain utterly new alphabets, fresh grammatical rules, original or selective vocabulary from all the current languages in the world etc." There are currently 2 users and 52 guests online.